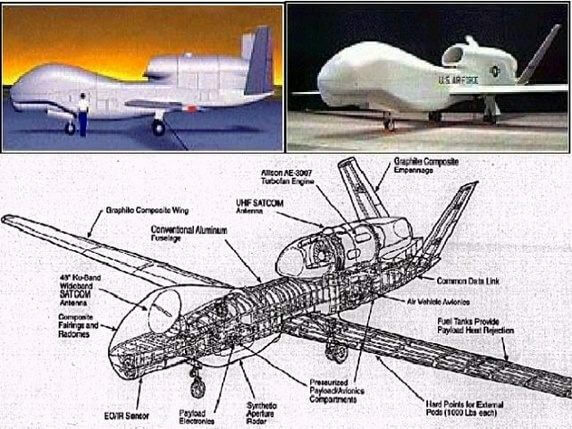 Now, since I've been researching into September 11th, 2001, I've noticed peculiar things about the Pentagon that are very interesting like the Pentagon confiscating the video from the gas station across the street, and the video from a hotel had their video confiscated as well. That was the rumors online anyway. 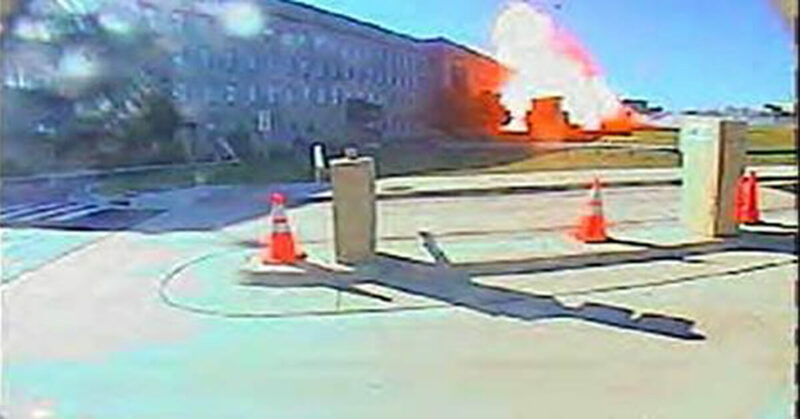 Many people wanted the Pentagon to release the other security tapes that was shot outside of the Pentagon. Well, that never happened. Now, why would they confiscate video from the Gas Station from across the street on 09/11/01? Of course, they also confiscated video from the Sheritan National Hotel as well from what people have reported online. Why confiscate their surveillance videos? 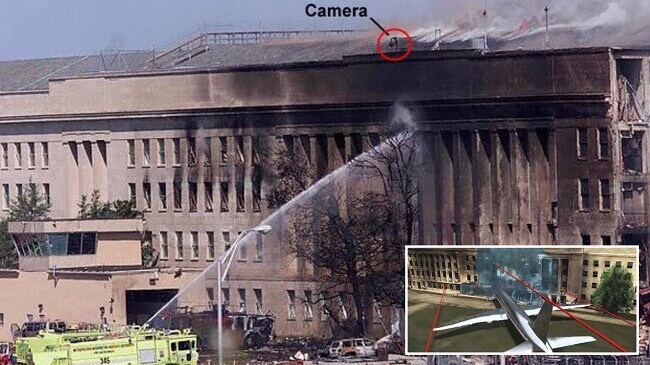 Don't they have enough cameras at the Pentagon. Was the confiscation of these videos to cover up their tracks? I guess we may never know now. “Cover Ups” seem to become an every day occurrence these days. 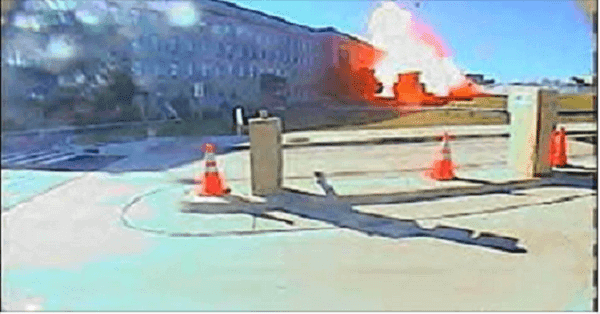 When he was in front of the Pentagon, traffic began to slow down. Danner noticed an airplane in the distance. He knew about the attack on the WTC, and he pulled over and got out of his car. He noticed a small aircraft in the distance coming towards him [...] A couple seconds later the [...] aircraft passes in front of him. He describes it as a white aircraft about the size of Gulfstream 300. The front was like a humpback whale. 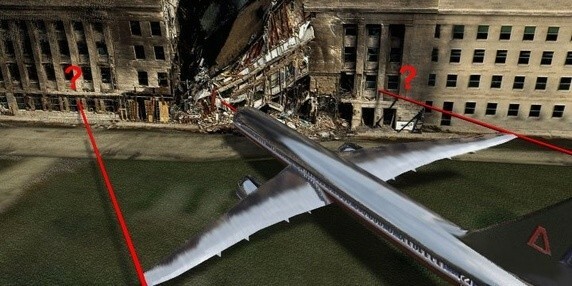 It was flying very low to the ground [...] There was only one engine, and it was in the tail.